JD and Beau reopen the discussion on Pipe Culture, specifically looking at the roll of Relaxation as it relates to the pipe. Big thanks to all of the listeners that sent in thoughts and experiences on this ever evolving subject matter. Beau visits the New Orleans Cigar Factory in New Orleans, LA and sits down to talk about the shop and the pipe smoking community in and around the French Quarter. NOLA Cigar Factory: https://www.cigarfactoryneworleans. JD and Beau gear up for Halloween by looking at a few of their favorite sinister pipes! Be sure to check the Facebook page this week as we will be posting out images of the pipes discussed in this special holiday episode of Country Squire Radio! 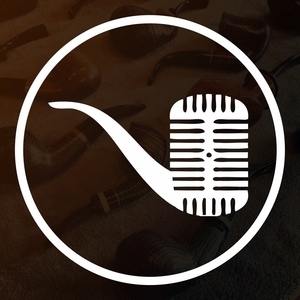 JD and Beau are joined by Steve Laug of RebornPipes.com to discuss his craft. Note: We had some technical issues during the call. I cleaned it up as best I could but admittedly it still falls short of our usual standards.